You know you have life insurance, but when was the last time you looked at your policy? Take time right now to review several details as you make sure you have updated and adequate coverage for your needs. Do you have a term, whole or universal policy? The type of policy you have determines premium costs and whether you have coverage until you die or for a set time like 15 or 30 years. Because your family size, income or debts may be different now than when you purchased the policy, evaluate whether or not you need to switch to a different type of policy as you meet your family’s needs. If you or your loved ones were to have any questions about your coverage, premium or benefits, you need the policy number. Make sure it’s clearly marked on your policy so you can find it quickly. 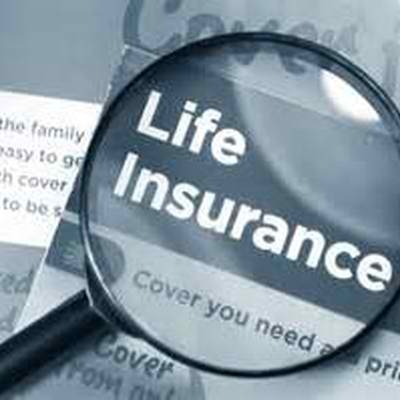 When was your life insurance policy first issued? If it’s a term policy that’s set to expire soon, consider renewing it, especially if your dependents are still young. It’s easy to pay a life insurance premium without thinking because it’s probably not as high as your mortgage or car payment. However, you could be overpaying, especially if you pay monthly instead of annually or semi-annually. Also, check to see if an automatic debit from your checking account lowers your costs at all. Who will receive the death benefit of your life insurance policy? Make sure the correct people are listed as beneficiaries to reduce confusion and conflict. Now that you know what to review, give us a call at 860-589-3434 to speak with an insurance professional. Ask about additional options or coverages that provide you and your loved ones with peace of mind and adequate life insurance.